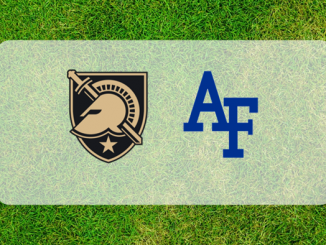 Air Force football meets Army on Saturday at Michie Stadium. Here is a first look at the Air Force-Army matchup. 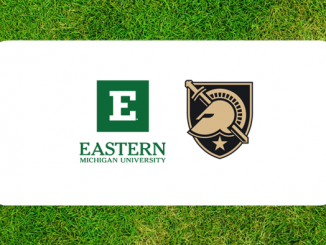 Army football meets Eastern Michigan on Saturday in Ypsilanti. Here is a first look at the Army-EMU matchup. 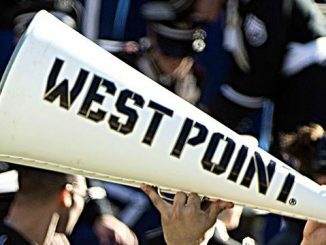 Army and Air Force both won close games while Navy falls to Houston. 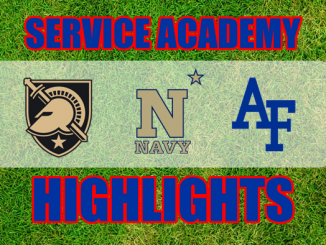 Look inside for highlights from all three games. The 4-2 Black Knights crushed San Jose State 52-3 last Saturday in one of the most dominant wins of the Jeff Monken era. Next up Army faces Miami (Ohio). 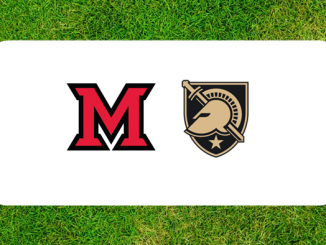 Miami (Ohio) meets Army on Saturday at Michie Stadium. Here is a first look at the Miami (Ohio)-Army matchup. 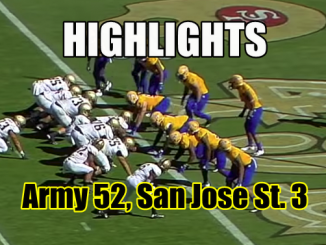 The Army Blacks invaded California on Saturday and came away with a 52-3 victory over San Jose State. Look inside for highlights. 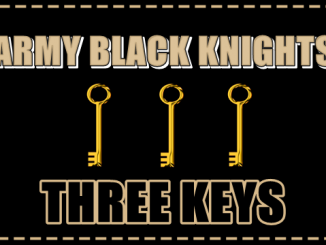 The 3-2 Black Knights travel across the country on Saturday to face a winless San Jose State squad. 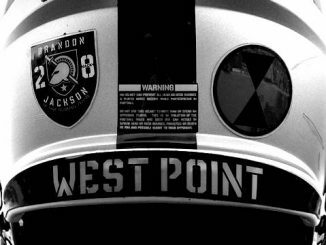 It is a game Army is more than good enough to win, even on the road. 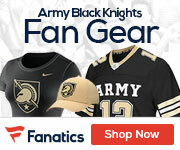 The Army Black Knights visit San Jose State on Saturday in Santa Clara, Calif. 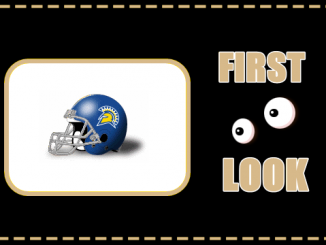 Here is a first look a the Spartans.